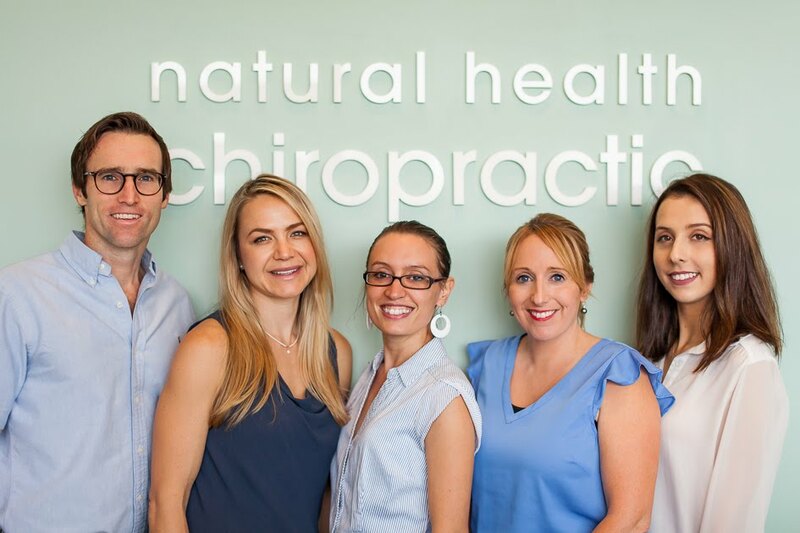 At Natural Health Chiropractic in Mitcham we are spinal health and wellness practitioners. A visit to your local Mitcham chiropractor can help you find relief, comfort, freedom, mobility and balance. 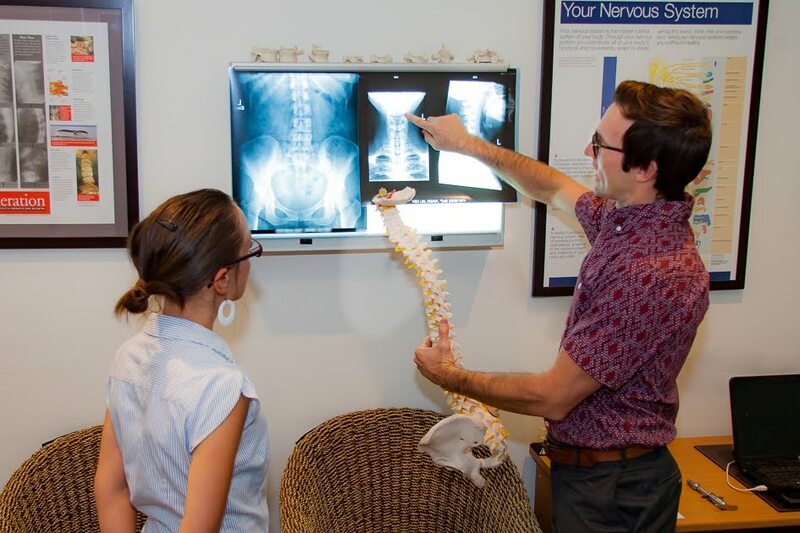 A healthy spine and nervous system leads to a more happy and healthy life. We pride ourselves on teaching you how to live well, by focusing on how you eat, move and think. Through regular workshops we are able to share with you our passion for health and wellbeing, and teaching others how to live an amazing life. People of all ages consult Natural Health Chiropractic for plenty of varied problems, including back and neck pain. We have parents who bring in their newborn infants, rapidly growing toddlers, accident-prone children and teenagers for regular spinal check-ups. People with headaches, migraines, neck, back, shoulder, hip, knee, ankle, elbow, wrist, muscular pain, arthritic pain and sporting injuries can all benefit from the chiropractic care and massage treatments we offer. Although everyone wants to feel good, your care should not be based on whether you have pain or other symptoms. Nerve interference may exist without obvious symptoms. Just like dental cavities, high blood pressure or heart disease. Chiropractic Care is the safe, simple way to begin restoring a healthy body. Give us a call or drop us a message, we’d love to welcome you into our community.